Why do you need to hire a magician for your child’s birthday party? Organizing a party is tough, especially when it comes to planning for entertainments for the kids. Handling kids is not easy, trust us, because we have been doing it for a decade! And we love to communicate with kids because we know how to organize them and of course bring them absolute fun when it comes to children party entertainment. Leave it to us to bring you a hassle-free service! Children’s world are full of imaginations and wonders. They are always curious with things their new with, and things around them. 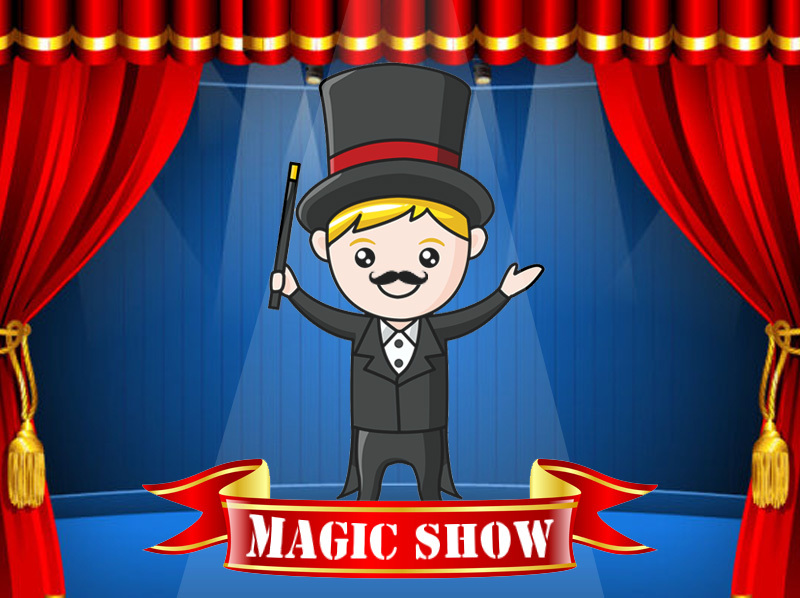 Our magician brings the world of imaginations into reality. 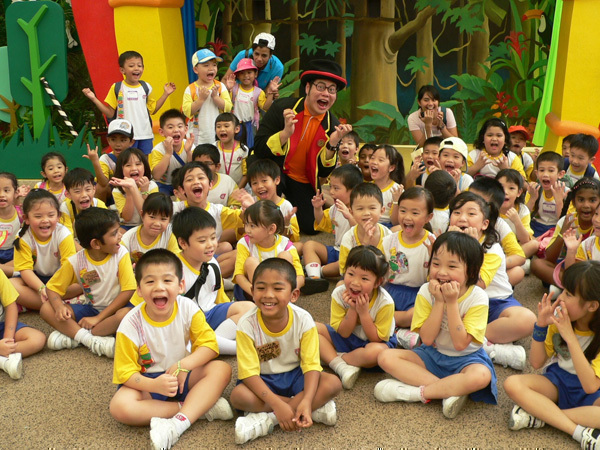 Allow your kids and guests to experience the magical world of wonders! 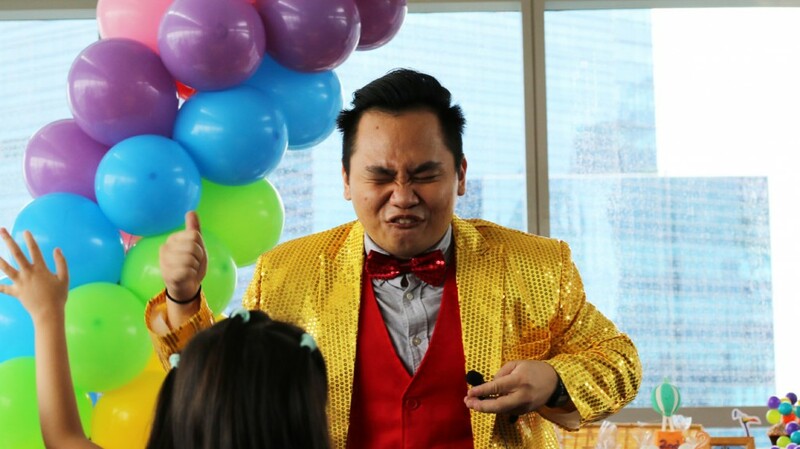 Party Fiestar works with only the best professional birthday party magicians in the market. HURRY, Book now before the dates runs out! 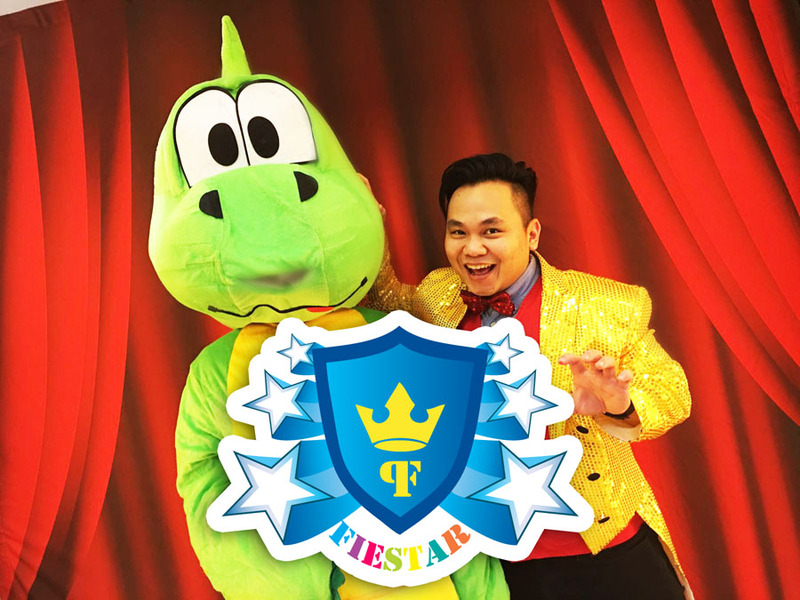 Party Fiestar, the one stop kids party planning company based in Singapore.